In the Digital era every effort should help boost your online image and sales opportunities. The measure of marketing are the results. More interactions, lower acquisition costs, increase in sales, are the pillars of the digital economy. The Internet has deranged the status quo. Direct marketing, advertising on TV, on newspapers, on radio, etc. The digital world has upset the traditional "old-school" strategies and raised the marketing and advertising to a whole new level. Innovation and change are the engine of the modern company. Make a virtue out of necessity. Powerful statistics to help you make your business grow. The reports make it easy and fast to analyze and track sales, orders and payments. A ROI will match to each ad spending on a given period of time. You will always have a full control over your core values. 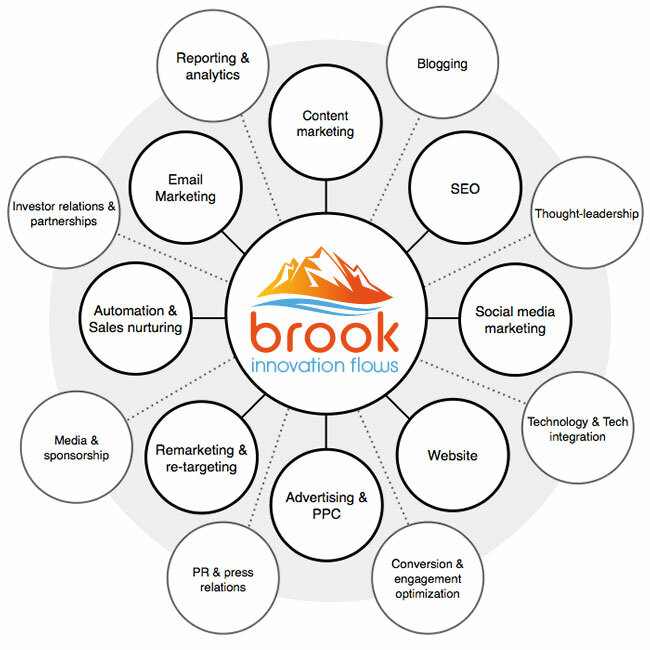 Brook is a full-service marketing agency that accompanies the customers towards their business goals, using innovative marketing strategies from the multi-channel to inbound, organization of events and guerrilla marketing. 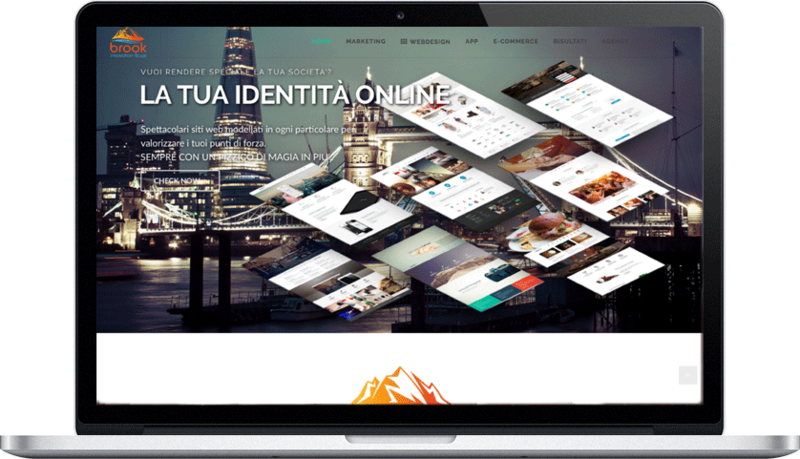 We provide marketing solutions based on real data, designed to convert your existing customers, attract new ones and optimize your entire web communication for success.